Jack P. Brandon is certified to mediate Circuit Civil and Federal lawsuits and successfully handles even the most difficult disputes. 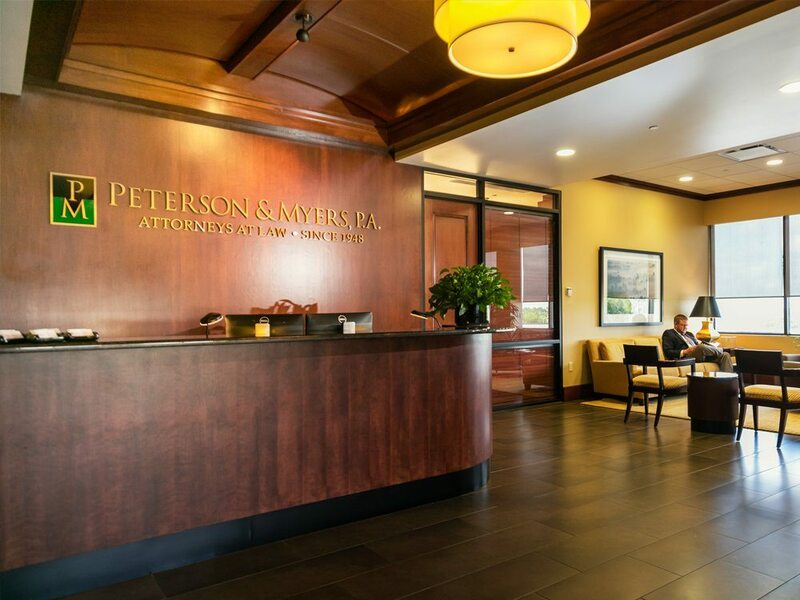 He is a Martindale-Hubbell Peer “AV” Rated attorney and has been recognized by Florida Super Lawyers, The Best Lawyers in America, and Florida Trend’s Legal Elite. 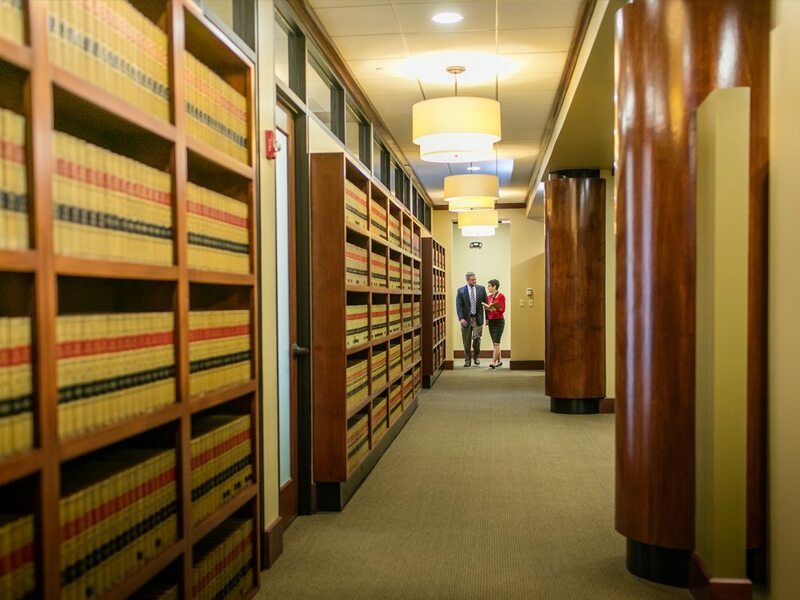 Mr. Brandon is committed to bringing the highest standards of professionalism to the dispute resolution process and has been certified as a Program Arbitrator and Mediator for The Florida Bar. Mr. Brandon’s mediation services are available from December – March.